Off the Grid, general documents are considered the first tier. This means that no matter what county or city you are invited to participate, you will need to have these four documents on file and approved. You can find the general required documents on your profile > documents section of Infrastruckture. Required to acquire insurance naming Off the Grid as shown on the photo below. 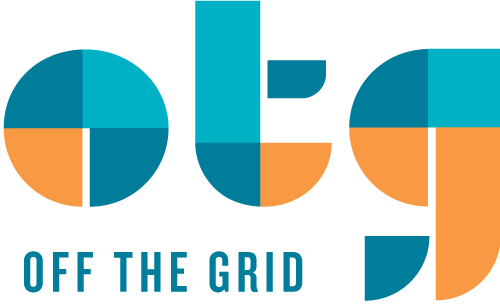 When joining Off the Grid, you will need to sign a contract each season and year. Addendums will be different depending on the Markets you participate in. Fort Mason Center Addendum - To be signed when participating at FMC Market specific. Presidio Picnic Addendum - To be signed when participating at Presidio Picnic specific.